Joy is a wearable technology company based in San Francisco and France, whose mission is to help families spend more quality time together through technology to manage schedules and tasks. 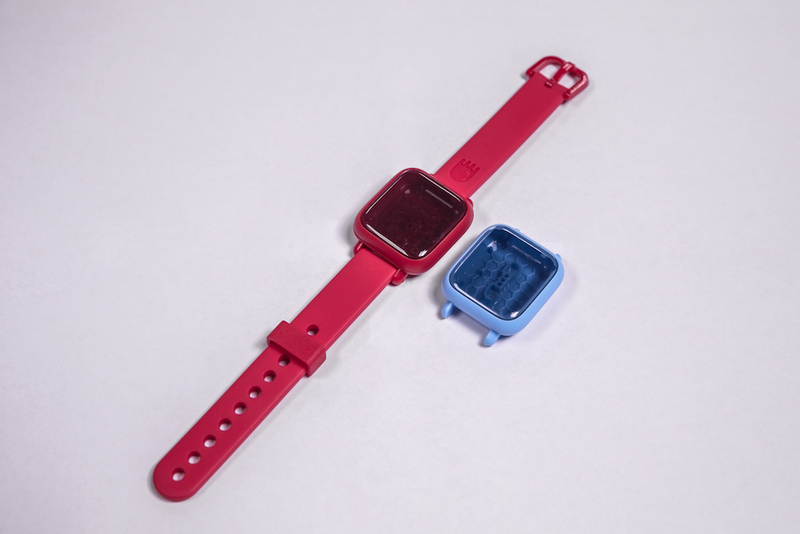 Joy’s first product, the Octopus watch, is an icon-based device for kids designed to reinforce good behaviour. 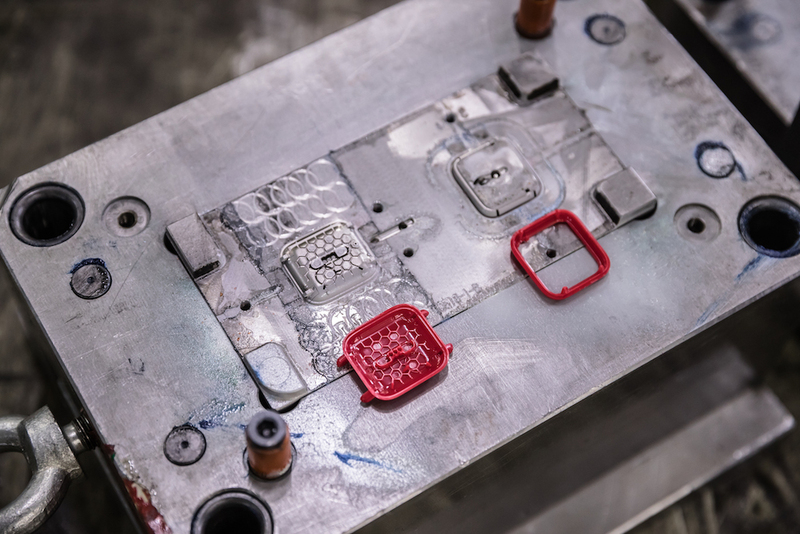 To manufacture critical mechanical components of the Octopus watch at scale, Joy leveraged Fictiv’s Agile Manufacturing Solution (AMS) for streamlined access to high quality overseas injection molding services. 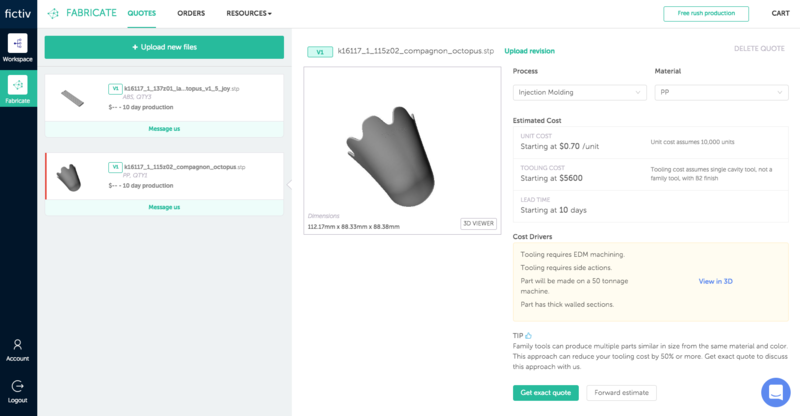 Joy first discovered Fictiv through their hardware accelerator HAX in the early development stage and leveraged Fictiv’s Rapid Prototyping Solution for quick-turn multi-material rigid and elastomeric 3D printed parts. Joy’s mechanical engineers were able to iterate on designs quickly using Fictiv’s auto-quote system for instant 3D printing quotes. After receiving an instant quote, they could checkout securely with a credit card and conveniently pick up parts from Fictiv’s San Francisco office next-day. As Joy’s team began to scale up production of the Octopus watch, they faced a number of manufacturing challenges. For example, critical components of the product, such as the wristband, are very small and delicate, making it prone to ripping and tearing. There were also challenges in achieving color consistency and hitting tolerances for the parts to mate properly. Like many fast-paced, growing companies, Joy has yet to build a dedicated supply chain team, which meant that Jean-Yves faced many painstaking hours, emails, and flights to try and manage these issues himself. While picking up 3D printed parts at Fictiv’s office in San Francisco, Joy’s engineers discovered that Fictiv had expanded its manufacturing network to include verified injection molding partners overseas and an opportunity arose to improve their current production supply chain with Fictiv’s Agile Manufacturing Solution. 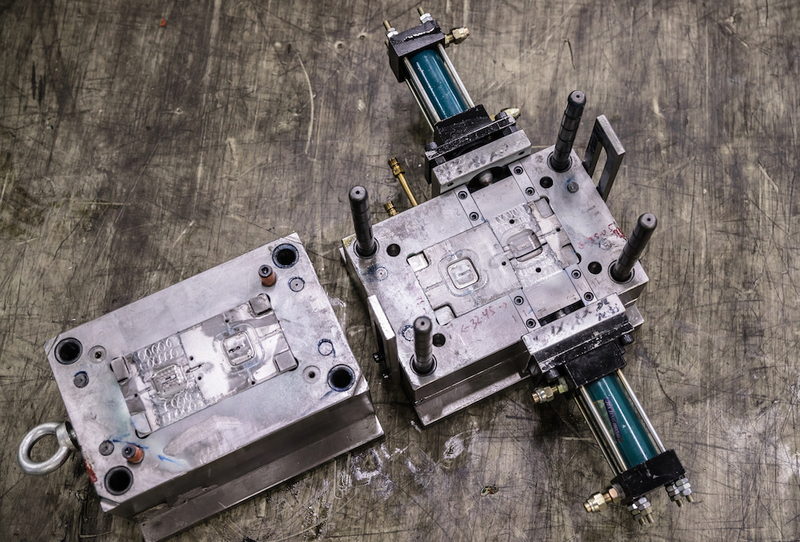 Jean-Yves realized the team could now benefit from the same service experience and online order management system used with Fictiv Rapid Prototyping, now for high-volume injection molding. 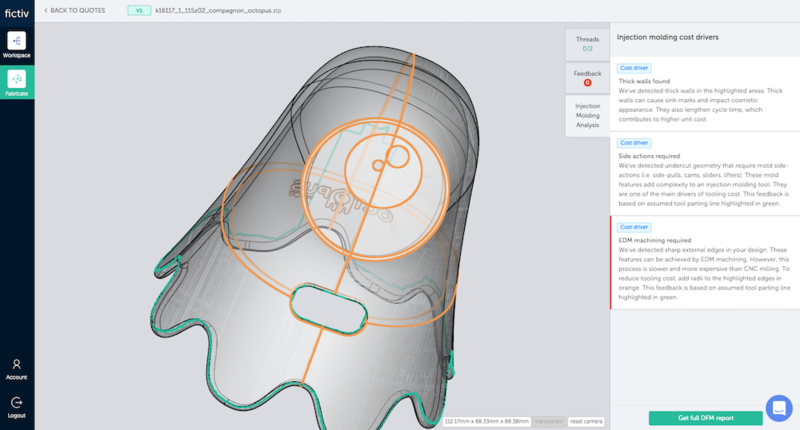 To kickoff the quoting process, Fictiv was able to deliver a full design for manufacturing report and quote within 1 business day, in addition to instant pricing feedback and injection molding analysis upon file upload to Fictiv’s online platform. Jean-Yves appreciated Fictiv's proactiveness in delivering the DFM feedback and helpful information; in some cases, Fictiv anticipated Joy’s needs prior to Joy’s specific request. One of the key services Fictiv’s AMS provides is the facilitation of communications with manufacturers to effectively translate design intent. "Communication is key... With Fictiv, the process was very smooth." From past experience, Jean-Yves understands how difficult it can be to effectively communicate design intent when there are cultural and language barriers in place, so he appreciated the ease of communication experienced with Fictiv. Jean-Yves flew to China to see the T1 samples and meet Fictiv’s China team in person. Trust is a critical component for choosing a manufacturing partner, and Jean-Yves watched closely to see how Fictiv handled problems, noting that Fictiv divided problems into specific tasks that could be handled one at a time. "I have a lot of trust in Fictiv... That's why I'm eager to bring Fictiv into more of our processes." To date, Joy has manufactured over 40,000 parts with Fictiv. Jean-Yves is enthusiastic about Joy’s future collaboration with Fictiv and envisions working with Fictiv to manage more of Joy’s supply chain in the future.